Valves are used throughout most industrial work places, but what do you know about them? Given their importance, it’s surprising that many people don’t know what valves do or how they do it. This course offers a solid introduction to many basic concepts related to the valves used in general industry. 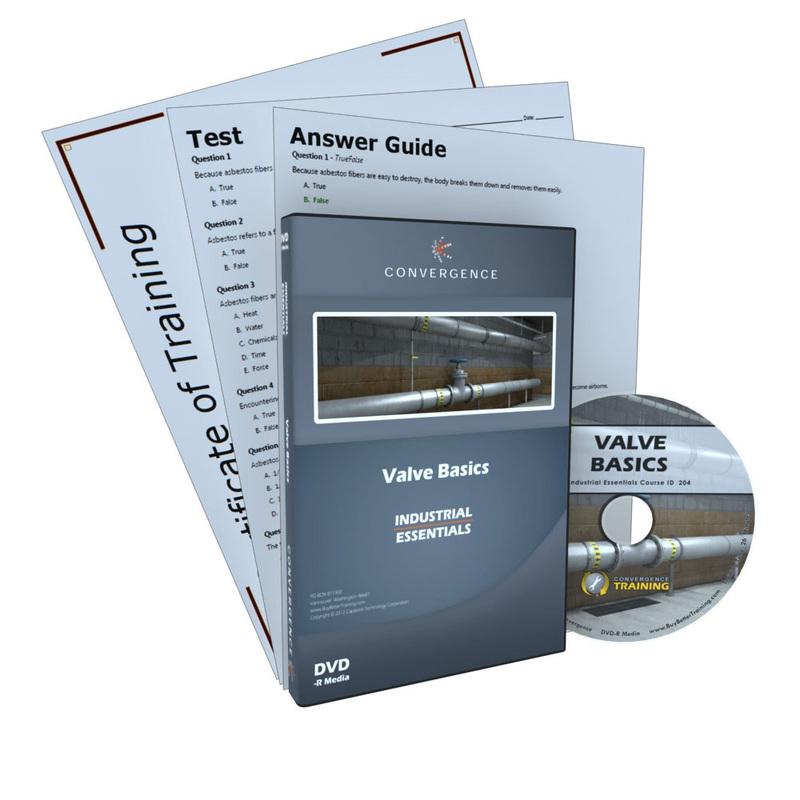 So whether you’re a complete novice, filling some gaps in your knowledge, or just brushing up, Valve Basics has the information you’re looking for. All Convergence DVDs include links to download printable Tests, Answer Guides, and Completion Certificates.